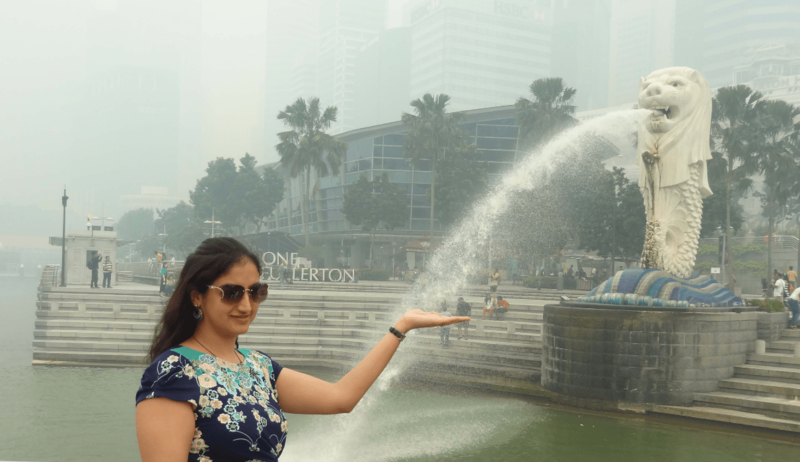 Singapore: Just click and fly! Summers are about leaving home and exploring the world…and that’s when I started thinking of ideal summer destinations. Since I didn’t want something too hectic I thought of exploring Singapore, a small yet beautiful island country, well-known for cleanliness and safety. Afterall, Singapore is a perfect blend of culture, cuisines, arts and architecture. But before I could type #Holiday #vacation #Singapore #International, what also came to my mind was #itinerary #schedule #planning and #stress….till I did an online search and stumbled upon a leading travel and travel related company which means not only could they make the best itinerary for me but even take away my worries of Foreign Exchange, Insurance, Visa!! 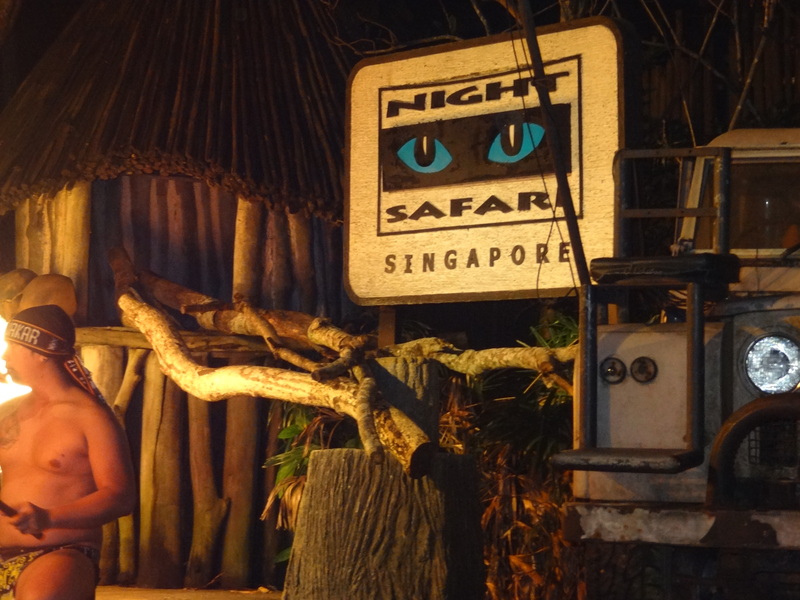 A little research on the website got me to Singapore tourism which suggested me wonderful itineraries to Singapore. From Simply Singapore, a 4N/5D trip which included flight, stay, meals as well as sightseeing in the an economical price, another trip that caught my attention was something named as Asian Trails…Now that one has the vacation plunge, why not see the places around. Asian Trails not only includes Singapore but also Pattaya, Bangkok and Malaysia, the 11 nights 12 days package included all meals, sightseeing as well as transfers. A little expensive but definitely worth the price! Another interesting one was The Grand Cruise Holidays. This one gave an option of Penang, Port Klang Cruise + Land Tour along with Singapore, a 5N/6D trip included meals, sightseeing as well as transfers along with Cruise on Star Gemini. What I absolutely loved and would like to take once in a lifetime is Royal Caribbean Standalone Cruise which included meals, Sightseeing, Transfers as well as free upgrades. I will always cherish the trip to Singapore….the memories of Bugis Village, Singapore Zoo, Night Safari, to visiting the iconic Merlion to the visit to Chocolate Gallery, Relishing at various local eateries to Subway, Pizza Hut…specially dining at the legendry Din Tai Fung….What I loved the most was Sentosa 4D Adventureland, Singapore’s and Southeast Asia’s first four-dimensional theatre. 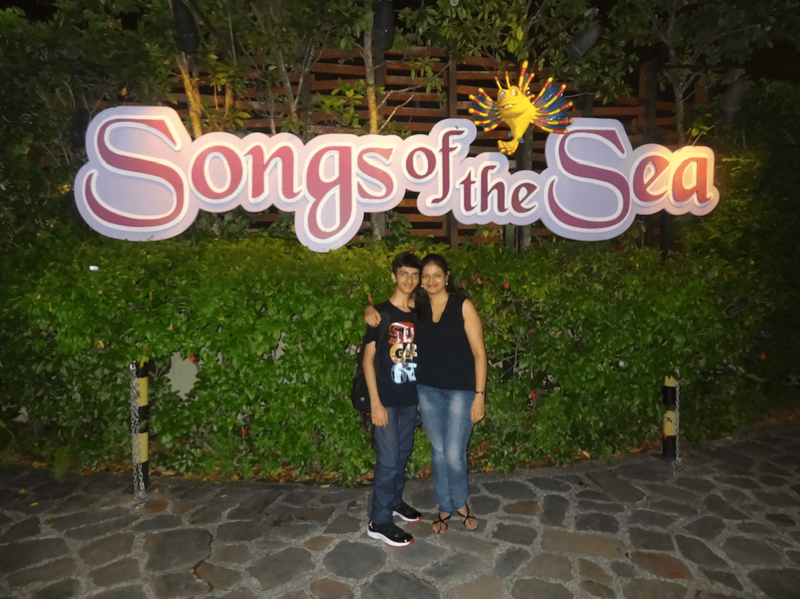 It was the Songs of the Sea (now replaced by The Wings of Time) which I enjoyed the most. 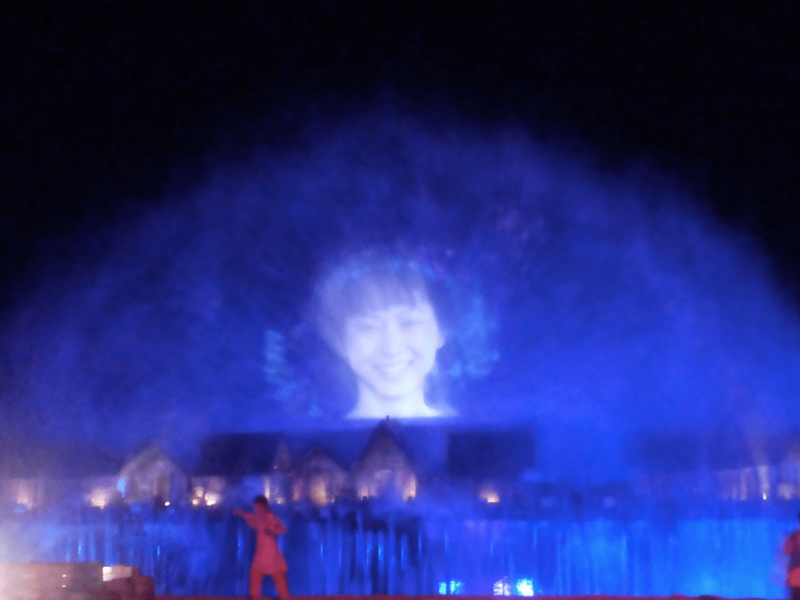 It was the world’s only permanent show set in the sea — with pyrotechnics displays, water jets that could shoot up to 40 meters, laser show, flame bursts, a live 7-person cast, and an open-air viewing gallery which can accommodate 3,000 visitors…. 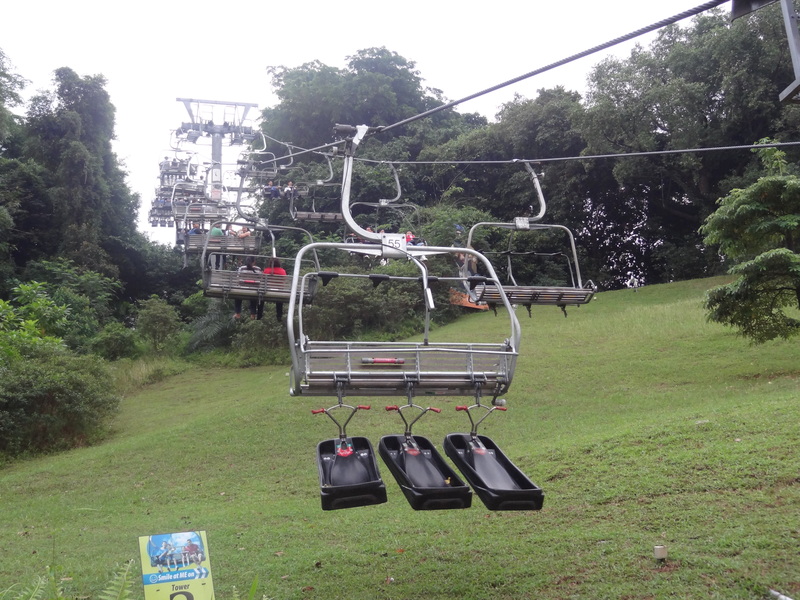 Skyline Luge & Skyride was also enjoyable. Our last day was reserved for shoppingggggg and what better than Orchard Road. A road full of shopping malls….I could live on this street…and yes, carrying my passport also helped me avail tourist privileges!!! So pack your bags, pick your passport, carry your forex and flyout to the wonderful destination! Afterall, that’s one important thing to carry along with passport, visa and luggage! From shopping to nightlife, everything in the city is awe-inspiring. 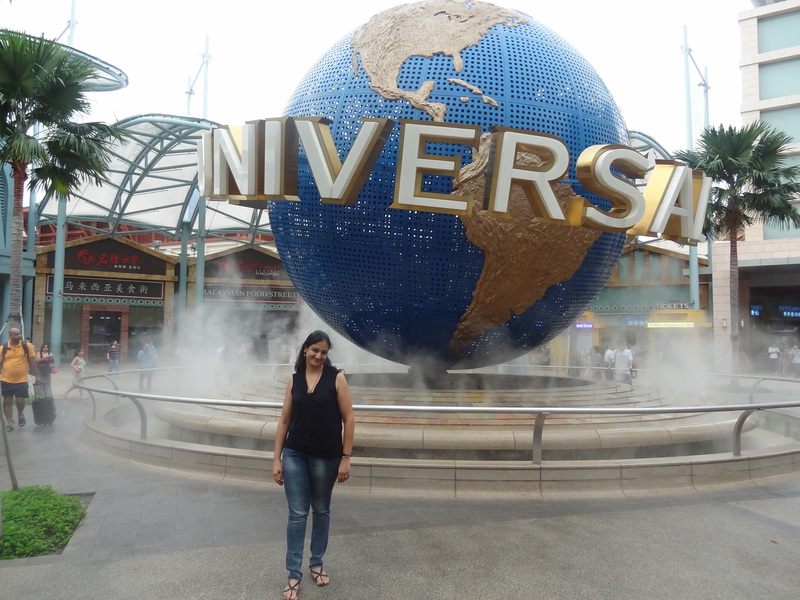 Watch this space to know more about my travel expedition and Singapore escapades!! The luxurious hospitality of Sheraton Grande Sukhumvit, a Luxury Collection Hotel at Bangkok! 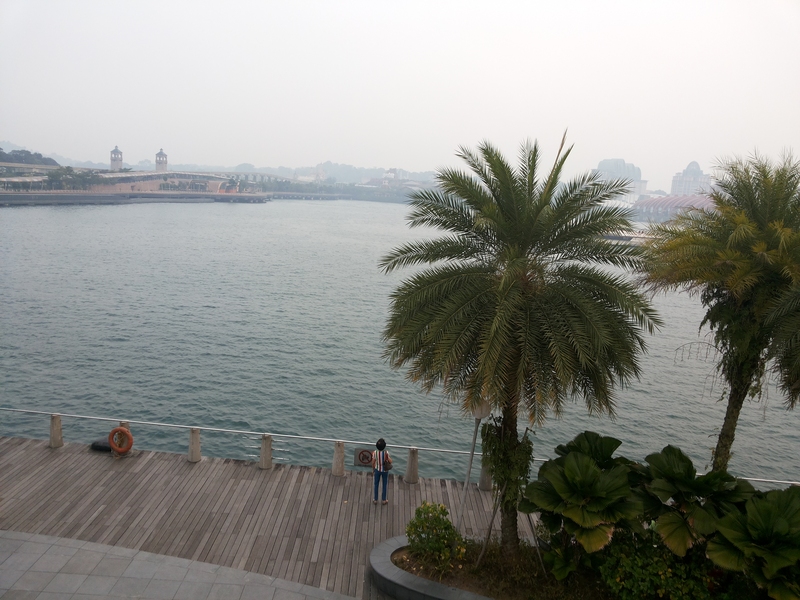 Travel agents usually provide half day Sentosa tour, but it is a place where you can spend full day enjoying the nature.